Welcome. 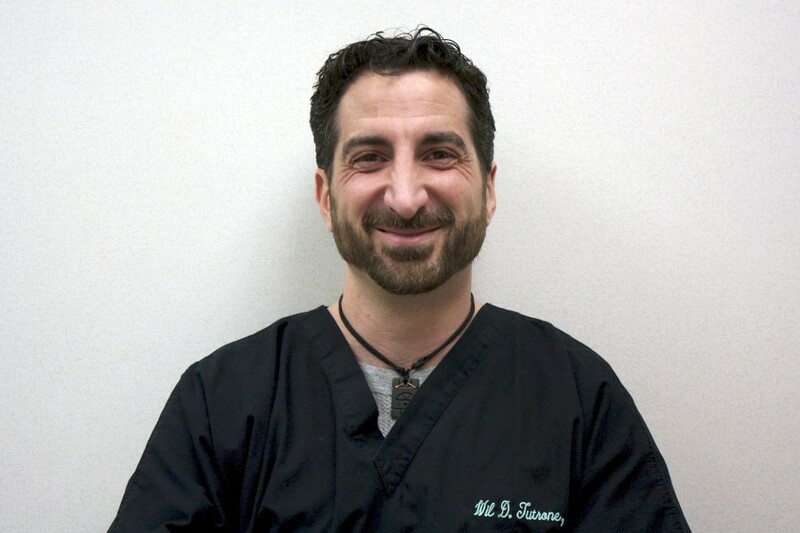 This site is designed to: inform you about Mohs surgery, give you answers to the most common questions that Dr. Tutrone’s patients have asked, centralize the contact information about the offices that Dr. Tutrone works with, and give you the forms you may need for your surgery day. Use the tabs at the top of the page to direct you to the information which you require. 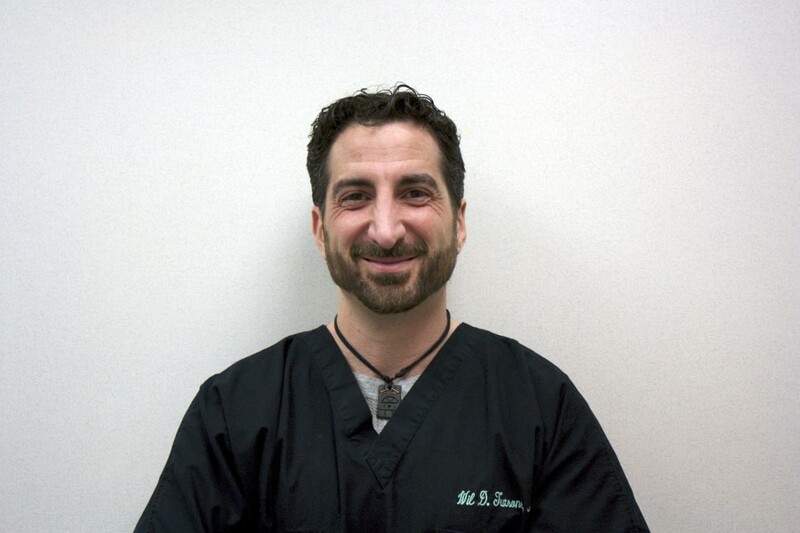 Dr. Tutrone has been performing Mohs surgery since 2010 across long island. 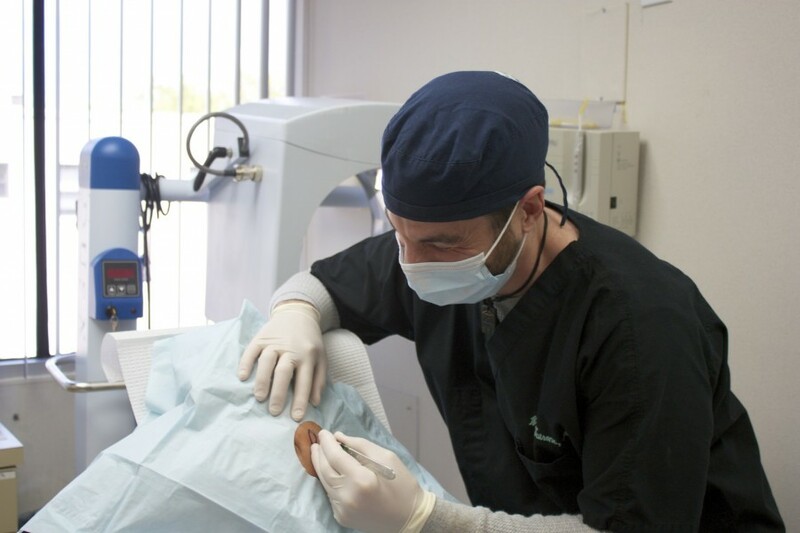 Each of the offices he works with strive to provide a caring and comfortable patient experience during the entire skin cancer treatment process. The long island offices are located in both Nassau and Suffolk counties in the towns of: Amityville, Great Neck, Huntington, Long Beach, Port Jefferson Station, Patchogue, and Southampton. 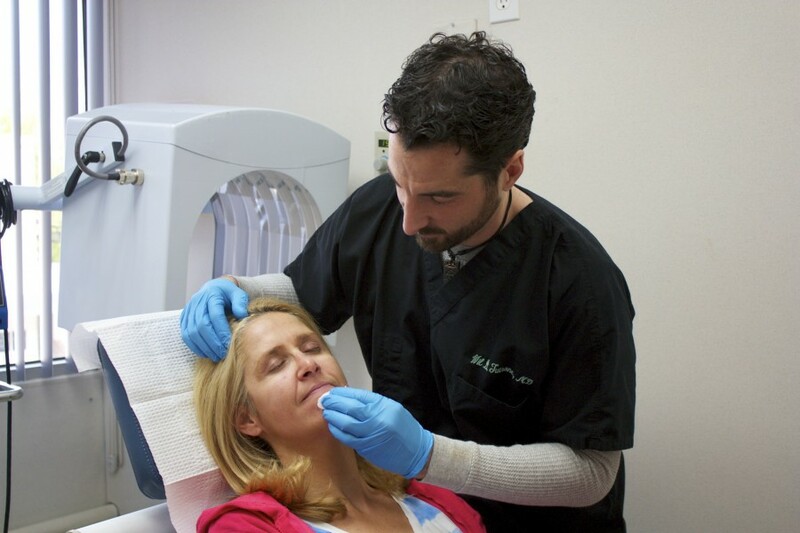 Dr. Tutrone also sees adult and pediatric patients for general dermatology, skin exams, surgical dermatology (removal of benign and cancerous growths), and performs cosmetic procedures (fillers, mole removal, brown spot, anti-aging treatments, etc.) at the Amityville and Long Beach offices of Schweiger Dermatology. 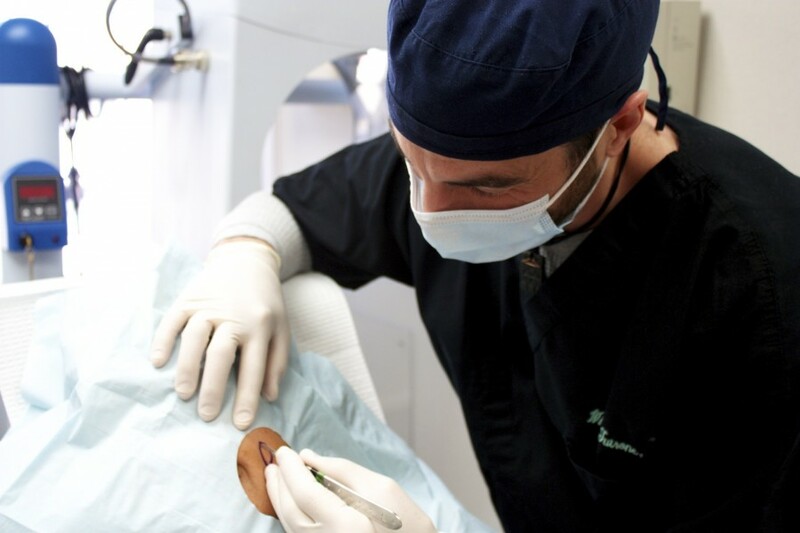 We look forward to being part of your care.